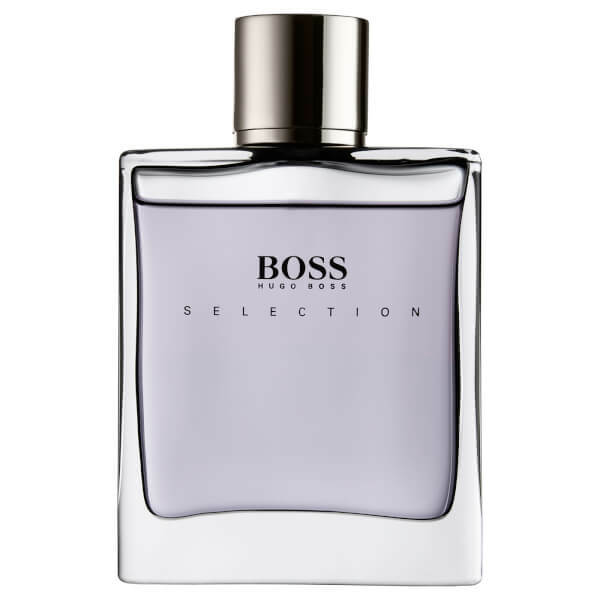 Make an impression with Hugo Boss Selection Eau de Toilette, a fragrance that perfectly intertwines the classic and the modern. Top notes of fresh, fruity Mandarin and Grapefruit make their mark instantly, while the fougère heart incorporates Patchouli and Cedar Leaf for a sharp, woody elegance. 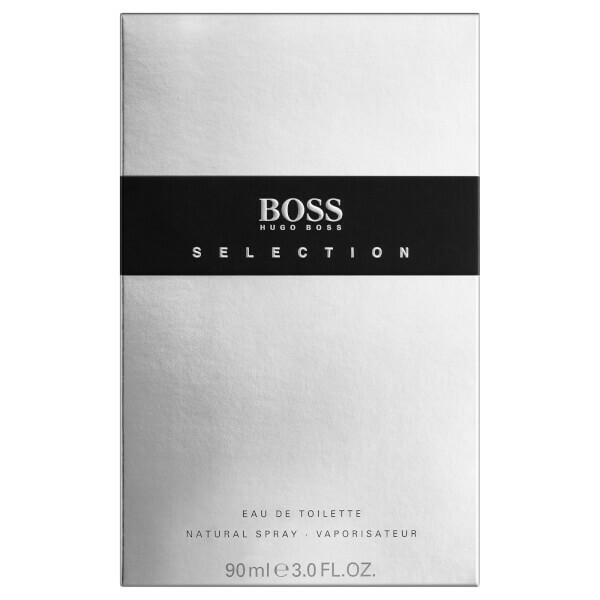 A base of Sandalwood, Vetiver and Musk leaves behind a passionate and charismatic finish for the man who knows what he wants. Arriving in a clean, minimalist bottle with a gunmetal cap. Top Notes: Mandarin, Grapefruit, Lemon. Heart Notes: Cedar Leaf, Geranium, Nutmeg, Patchouli. 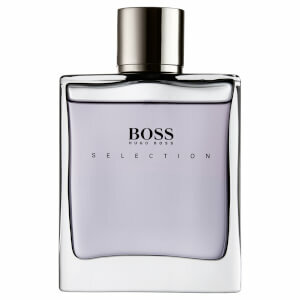 Base Notes: Sandalwood, Vetiver, Musk. Alcohol Denat., Aqua/Water, Parfum/Fragrance, Ethylhexyl Methoxycinnamate, Diethylamino Hydroxybenzoyl Hexyl Benzoate, Propylene Glycol, Methylparaben, Limonene, Linalool, Hydroxyisohexyl 3-Cyclohexene Carboxaldehyde, Butylphenyl Methylpropional, Alpha-Isomethyl Ionone, Citronellol, Geraniol, Eugenol, Citral, Coumarin, Ci 14700/Red 4, Ci 60730/Ext,Violet 2, Ci 42090/Blue 1, Ci 15985/Yellow 6.